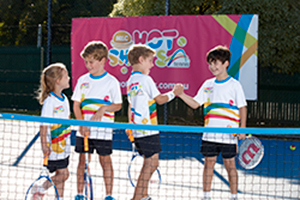 Home›For Coaches›How many hours a week should your child be playing tennis? 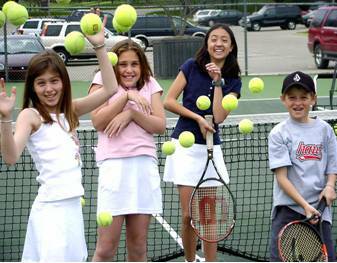 New young kids to tennis should be trying out a term or camp to test if they enjoy doing it. After they have shown some commitment to the once a week type program, it is highly advisable to do to at least twice a week to see the best impact to a childs life. This can be two group lessons on different days. To fully grasp the sport of tennis its suggested that doing it two to three times per week will ensure your child steadily improves. Once a week can send your child stale as the improvement rate is too gradual. This can be a blend of group, private and matchplay sessions and will total between 1 hour – 5 hours depending on age of child. There is no doubt that assuming your child really enjoys playing tennis then irrespective of how far they may go in their tennis career they will gain training habits, life lessons and close friendships through a commitment to tennis. 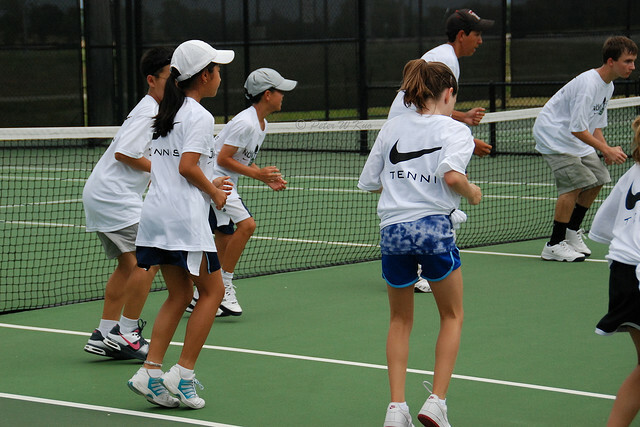 A balance of private lessons, hit sessions, squads, matchplay sessions and tournaments will rapidly help your child and if they are passionate and committed to improvement then the journey can be a great one both in tennis and life. The rule of thumb is to do how many hours per week you are in years old. Example a 11 year old should be training 11 hours per week. This is just a guide and all the circumstances mentioned above can change how these hours are established. The emphasis should be on matchplay, private lessons and repetition, which can be achieved through squads and hit sessions. Please note that Physical and mental conditioning programs will also be required above and beyond those hours. Some kids train for 15 hours per week but at only 50%-60% intensity. You are far better to train and play for 10 hours per week at a high intensity and a strong focus each session. The children themselves impact the hours with their motivations, outside pressures, hormones, independence, emotional problems, changing interests, resistance to parents and anger problems. The extensive list of reasons for the child are for a different post. It is important to read the child as a player and to see if they are really enjoying it or are too scared to change. Often however the child can be just being a slack and lazy and is going through the resistance to hard work. It must be as fun as possible on the journey so that the child becomes the most motivated out of all the parties. A huge impact of how much a young player plays per week is the values and outcomes for the parents. Financial reasons – If your kids turn professional and make the top 200 in the world the financial reasons and endorsement opportunities can be very appealing to you. This often can come from countries which have a background of hardship through political instability, wars and economic uncertainty. Status reasons – “My son is the best player his age in state” is a pretty cool thing to say at your Friday High Tea. The financial cost of multiple private lessons per week can be traded in status with rankings, state teams, trophies and tournament wins. I did Tennis as a kid ! – We want our kids to be like us. This can be a good motivation as it can be a shared experience also. Sometimes your kid doesn’t like tennis as much as you do or you did! Sometimes they like it much more. It wasn’t meant to be Tennis! – Tennis isn’t the sport that you were hoping for and perhaps Tennis is down the pecking order from what may be football or netball, which may be the preferred sport for mum or dad. Emotional rollercoaster – Tennis at the higher junior level can be pretty stressful for the kids which can be even more stressful for the parents. Sometimes seeing the pain of defeat is too much for the parents. Tennis can become an ultra competitive environment with its rankings, seedings, tiebreaks and finals. This can result in a parent not endorsing a committed, training schedule. Financial reasons. Tennis can be an expensive sport and may not fit or be prioritised in the family budget. There are ways to get the number of times per week up at a low cost through club membership. Status – A coach who has a student base who win tournaments then this also can be good for business and is definitely good for ego! More players playing more often result in better results. Don’t have appropriate programs at club/facility. This can result in slowing the development of a junior. Sometimes it is right to suggest another program outside of your own. It should always be about the player. Not right for the player – At my tennis academy, Scarborough Tennis Academy, we have had several situations where the player and/or players parents, are wanting to push harder and do more private lessons, squads etc but it wasn’t right for them or in many cases the parents were in, but the child wasn’t. Financial reasons – perhaps the parents have trouble financially paying for further lessons. Tennis is a big expense for a family. 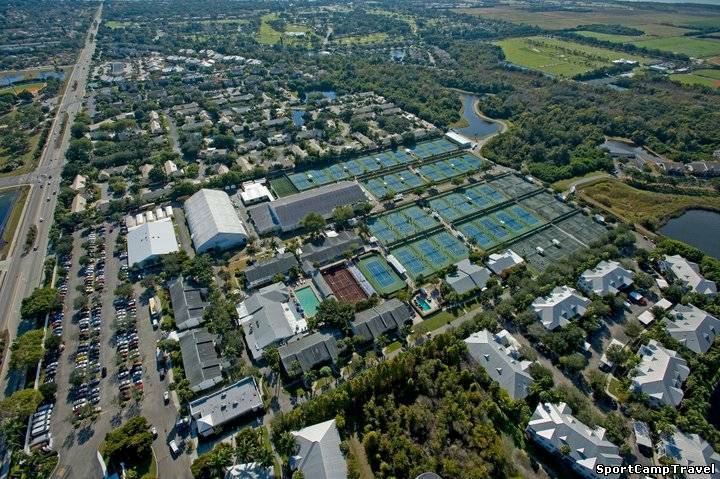 The tennis academy may not suggest more lessons if finance is tight. So we encourage anyone wanting to play tennis to follow the ladder of Newbie then convert to Player and then if the child themselves are self motivated to train more and play more then convert to Athlete.